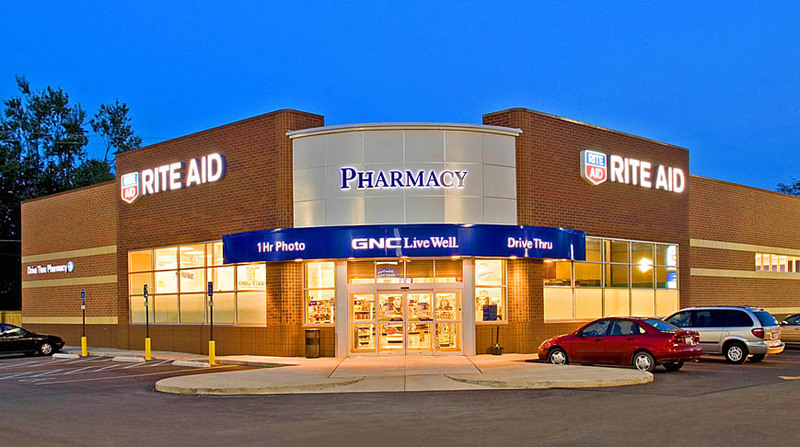 Doster has become the contractor of choice for Rite Aid Store Development completing numerous stores in Alabama. Stores for this national retail outlet company are located near major thoroughfares, requiring the construction process to be sensitive to adjacent businesses. The facilities are composed of a reinforced concrete foundation, structural steel framing, exterior insulation finish system, split-faced masonry, and a membrane roof. The stores are similar in nature and encompass approximately 11,000 square feet.